Shot 100% on the HD HERO1® camera from GoPro.com. 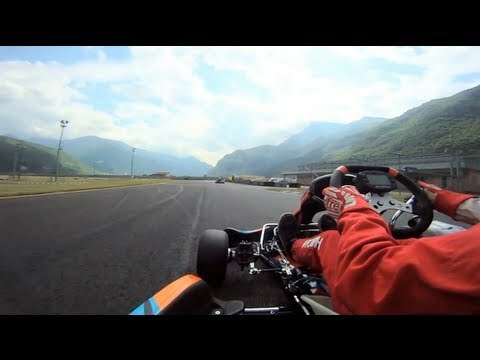 Stunning Ala Karting Circuit surrounded by the Italian Alps. Get a thrilling tour with Francesco Vidrih as he pushes his kart to the limit.